An ad-free internet is coming. It creates quite the paradox, as the internet has so far sustained itself largely on advertising revenues. Up 94% in the past year, close to a third of all smartphone owners block ads that drive the production and distribution of free content. Content consumption is not shrinking by any means either, but more and more consumers are turning to ad-free paid content providers like Spotify, Netflix, Amazon Prime, or Sirius XM Satellite Radio. All in all, this is some fairly dire news as advertisers try and find ways to effectively connect with their audience. Fueled by the power of social media and smartphone accessibility, an advertising powerhouse called podcasting is on the rise. On-demand audio, and the powerful one-to-one opt-in connection the audience has to a podcast, there’s an old school/new school take on delivering advertising content. 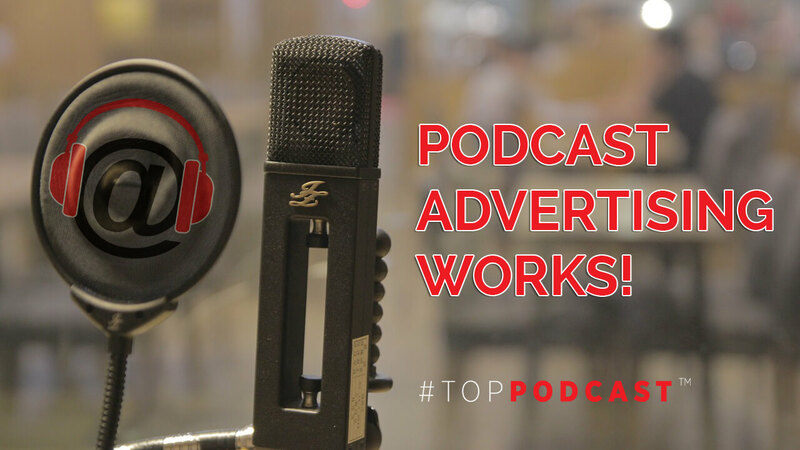 Podcasting is effective because ads cannot be blocked on a podcast and listeners have automatic buy-in when they hear a product or service endorsed by a popular and trusted podcast host. Altogether, this medium is quickly becoming recognized as one of the most effective means of connecting with vast and varied demographics online today. 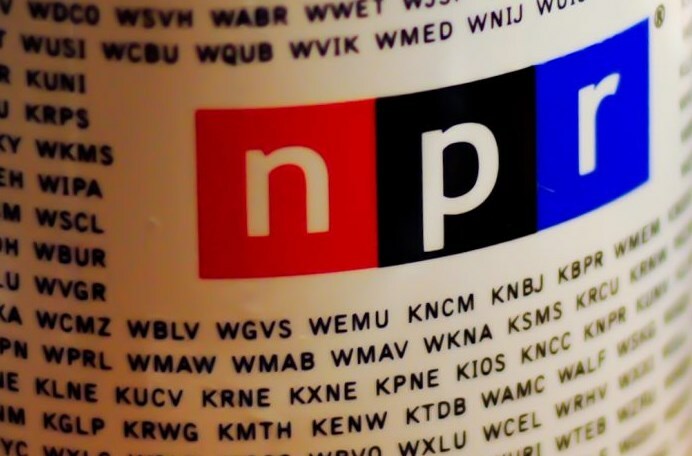 A recent study from ComScore produced results stating that by and large, more people preferred podcast ads to every other form of digital advertising online. That’s some serious marketing firepower. Moreover, there is more opportunity now to buy in at ground level on sponsored podcast advertising opportunities than at any other time. The smartphone user crowd find podcasting an attractive option because they can multi-task while consuming content, and according to a new report from Edison research this trend is driving the greatest period of growth podcasting has ever seen. While the fastest growing listener base is the under 55 crowd, these listeners are spending roughly four or more hours a week taking in, on average, up to five podcasts of varying types every week. These power listeners constitute just over 21% of all podcast audiences. At an average listening time of three to five hours per week, this audience is an extremely desirable target market for just about every brand because podcast power listeners are typically more educated and possess more disposable income than the average American. Best of all, statistics show that regular podcast listeners are nearly 20% more likely to follow and engage with your brand on social media than the average American consumer. Engaged and active podcast fans on social media mean higher ROI for your marketing clients, and significantly more revenue from social media and podcast advertising investment. Hard statistical data that accompanies podcast advertising cannot be ignored. Many major Podcast hosts have national recognition and have successfully branched out their brands via powerful social media platforms, ultimately expanding the reach of advertisers as they align their brands with the hosts. Many popular stand-up comedians have taken to podcasting weekly as a means of testing new material in a lower-pressure venue, and many journalists and reporting and news agencies like CNN, the BBC, and Fox News are all providing podcast based content for their tech-savvy, multi-tasking audiences. Highly respected educational institutions like M.I.T and others are publishing backlogs of lectures and content for free in order to drive interest and attendance, and to better the world by providing access to higher education and studies that would otherwise never be available to most Americans. Podcasting is fast becoming the new mega-media power online. If you are a marketing or digital advertising provider, you need to develop an in-house strategy now, and not view podcast advertising as a ‘throw-in’. It’s still a buyers market, and educating your teams on the power of podcast advertising is imperative for the benefit of your clients. Get your research team working on podcast advertising, and start familiarizing yourself with the best podcasts to reach your target market with your brand. 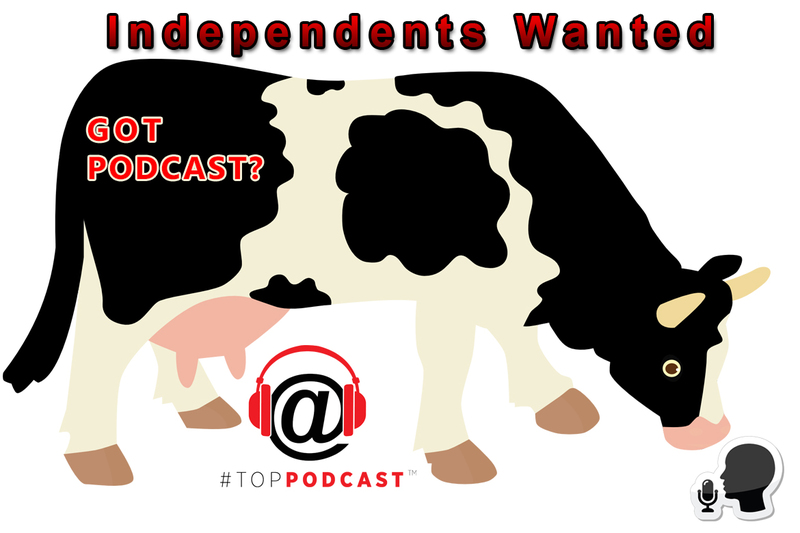 Better yet, rely on a podcast advertising expert that understands the industry. Podcast advertising provides a win-win for consumers and advertisers, offering brands a unique reach unlike any other medium. Bottom line, you now have a medium that can cut through even the most powerful ad-blocking software on the market today. 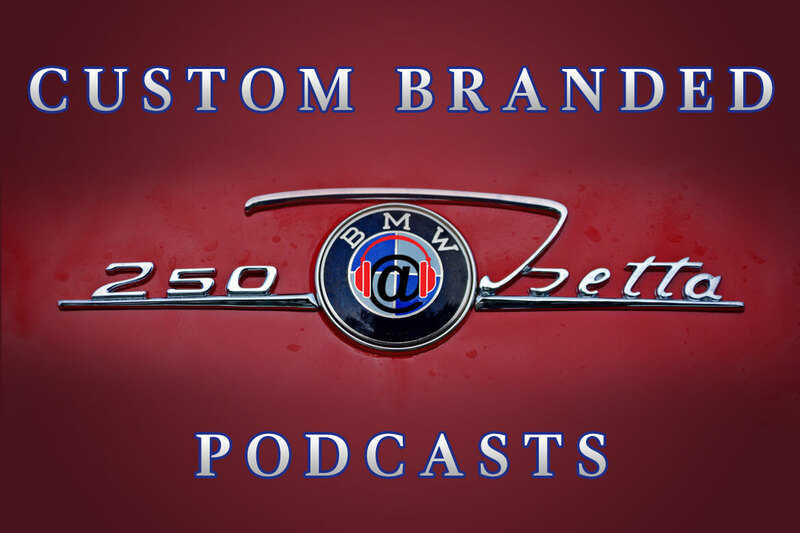 Choose podcast advertising and be a part of the fastest growing marketing opportunity online today. Bottom line, you now have a medium that can cut through even the most powerful ad-blocking software on the market today. 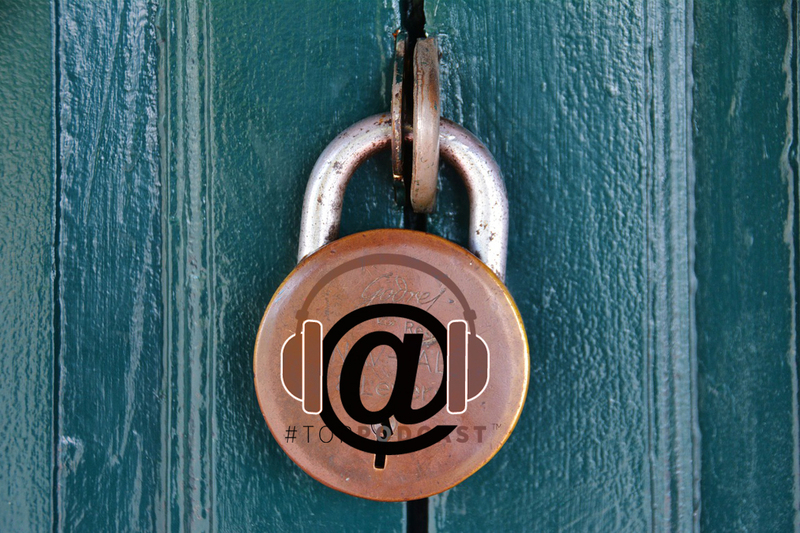 Editorial Note: Check out our Podcast Business Center to Unlock all Industry Data, in one spot!